Wittman sees LED lighting being used in creative ways: “…it can provide helpful information and messaging to people in public spaces. How would this work? A street lighting fixture could project all sorts of messages, from an advertisement on the sidewalk to an accident alert on the road.” He goes on to say that sensors in street lights could help monitor carbon dioxide and air-quality levels. As with any new technological advancement comes the need to be wary of those who look for ways to hack into and disrupt systems. 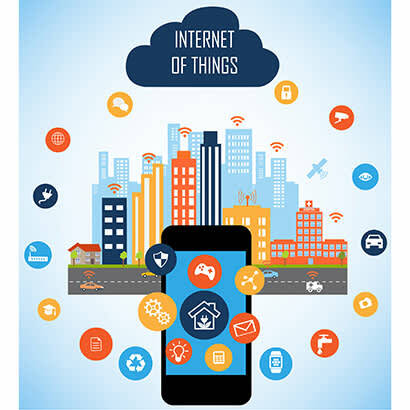 However, the possibilities for the application of IoT-connected LED lights are promising. Sonia Myrick is the Executive Editor for Parks & Recreation magazine.